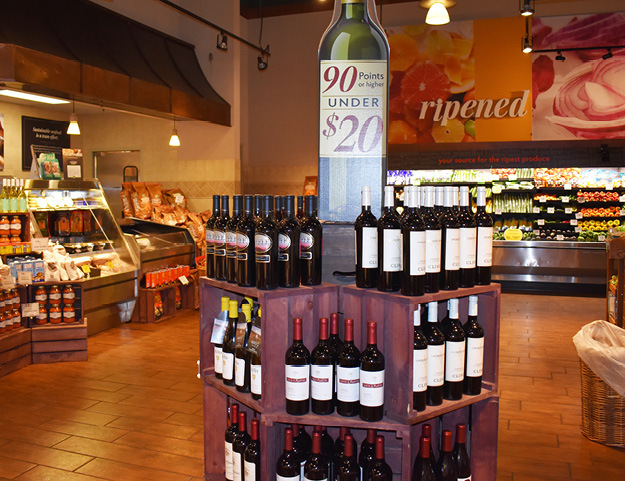 The Fresh Market Suwanee prides itself on sourcing and partnering with local businesses to deliver better, fresher products while also making a positive impact on the local economy. 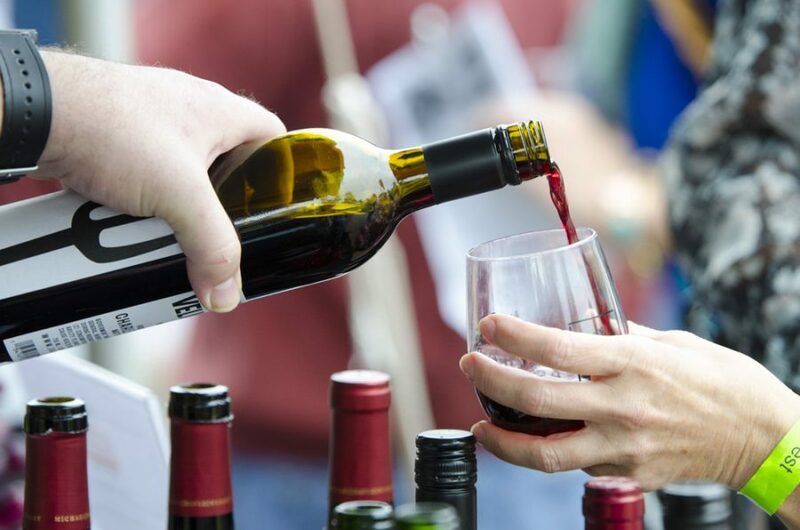 They have been..
Check-out what Georgia Wineries will be at Suwanee Wine Fest 2018! With unlimited samples of over 150 wines, this year’s festival truly boasts unique and exciting selections. BUT on top of that, attendees now have the unique opportunity to sample wines from.. 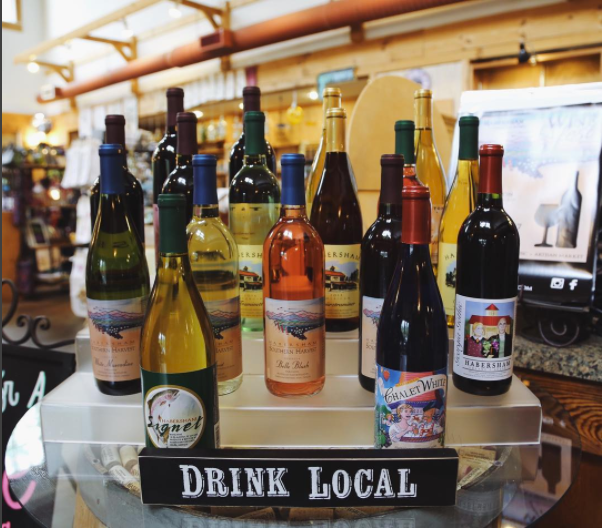 Unlimited samples of 150 wines from around the world- yes, please! Driving home after drinking unlimited samples of 150 wines from around the world- no way! Thanks to LYFT, this won’t even be an..
Why You Don’t Want to Miss Out on This Year’s Fest! 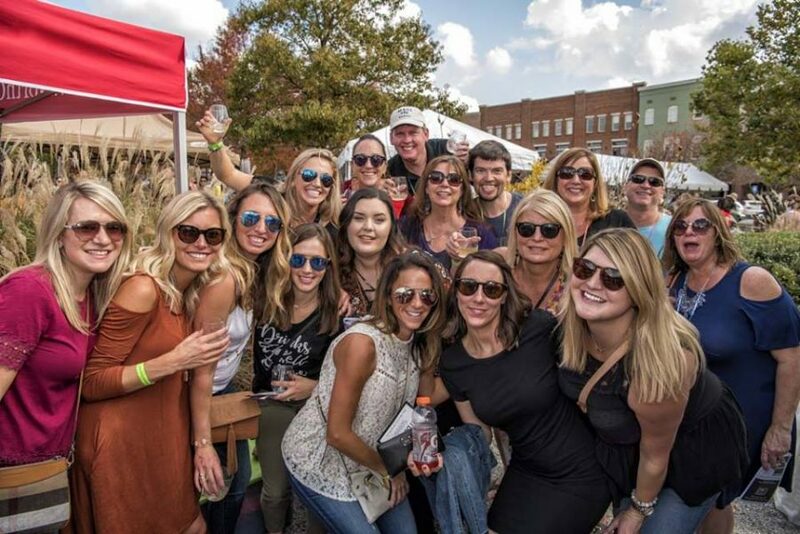 November 3rd, 2018 marks the 6th Annual Suwanee Wine Festival, brought to you by organizers of the award-winning Suwanee American Craft Beer Fest. Recognized as one of the premier wine events in.. If I am not 21 can I still attend the festival and not drink? All attendees must be 21 or older by November 3rd, 2018. You must bring a valid photo ID to attend. Can I bring my children with me,..